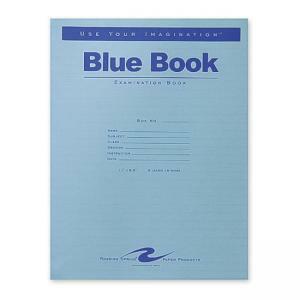 Each examination book contains wide-ruled pages that are already stapled together at the side. The cover offers preprinted areas for name, subject, class, section, instructor and date. Students fill out the pages and easily turn in the entire book for precise test-taking.